Culverhouse outreach center launches a program to make it easier for the public to access Alabama's longest free-flowing and most biologically diverse river, the Cahaba. Dedication events are taking place throughout the state. Learn More and Participate. A team fielded by The University of Alabama’s Manderson Graduate School of Business won first place at the recent SEC MBA Case Competition. Get the Details. Lecture from Whistleblower Tony Menendez Alston 30 361 Stadium Dr.
Best known as the “Accountant Who Beat Halliburton,” Anthony Menendez is widely recognized for his courageous whistleblower efforts in a decade-long legal battle with Halliburton. The forensic consulting expert will be visiting Culverhouse as part of the College’s J. Craig Smith Endowed Chair of Business Integrity Ethics Lecture Series on Monday, April 22 at 7:00 p.m. in the College’s Alston 30 lecture hall. The lecture is hosted by the J. Craig Smith Endowed Chair of Business Integrity and the Academic Honor Council. The lecture is open to all students, faculty, and staff. Learn more about Anthony Menendez and the J. Craig Smith Endowed Chair of Business Integrity Ethics Lecture Series here. 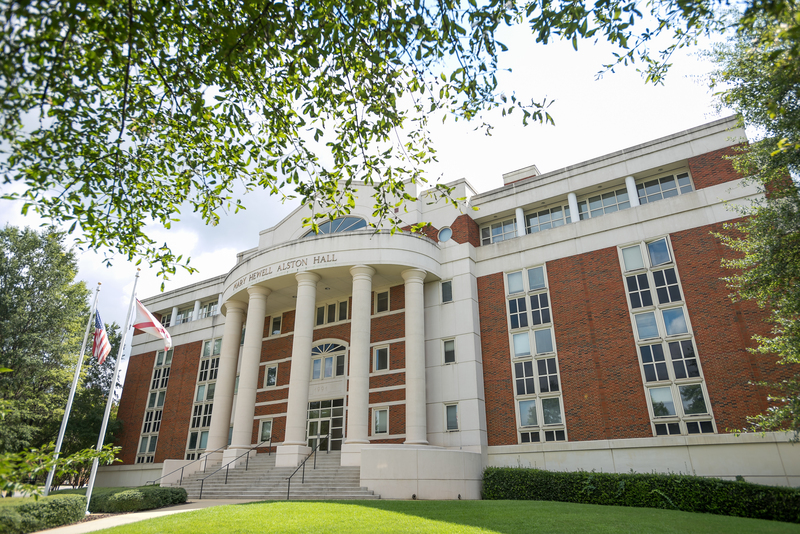 The research centers at The University of Alabama's Culverhouse offer a unique and dynamic resource to students and faculty. 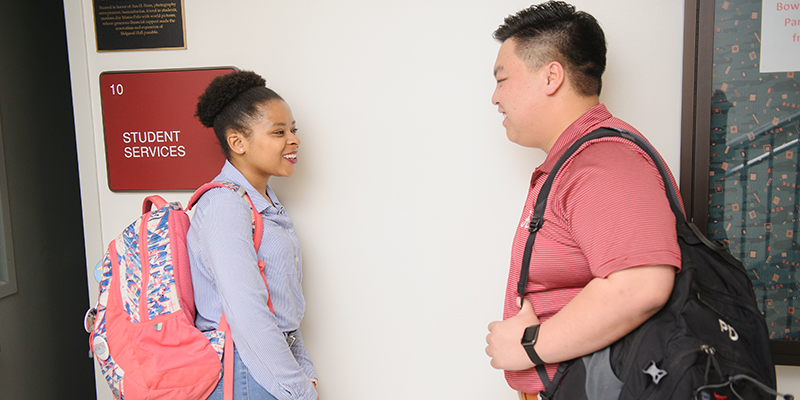 By providing critical access to the information that drives the industries where students will one day work, our students are moving one step ahead, one page at a time. Need to meet with an advisor, find information for graduation, or learn about Education Abroad? Find it all at Student Services!